Hi I’m back! I was sick for a solid two weeks, longer than I have been in my whole adult life up to this point. I’m blaming one of my yoga students who just started university. Yesterday was my first day back to my regular work schedule with recipe development and I’m happy to be busy again. I spent a lot of time on the couch binge-watching Great British Bake Off (the new hosts are a million times better, btw. Noel Fielding is perfection personified). We also had the time change yesterday so taking pictures of dinner is officially over for the season. I realized after making this stew the first couple of times that it’s essentially my omi’s lentil soup, one of the few things she cooks. My oma has a small handful of recipes that she makes on rotation. Apple cake, lentil soup, muesli, potatoes/peas/carrots, and sometimes cheesecake. She doesn’t like cookbooks and always says that she likes to cook, but only things she already knows how to make, hah. 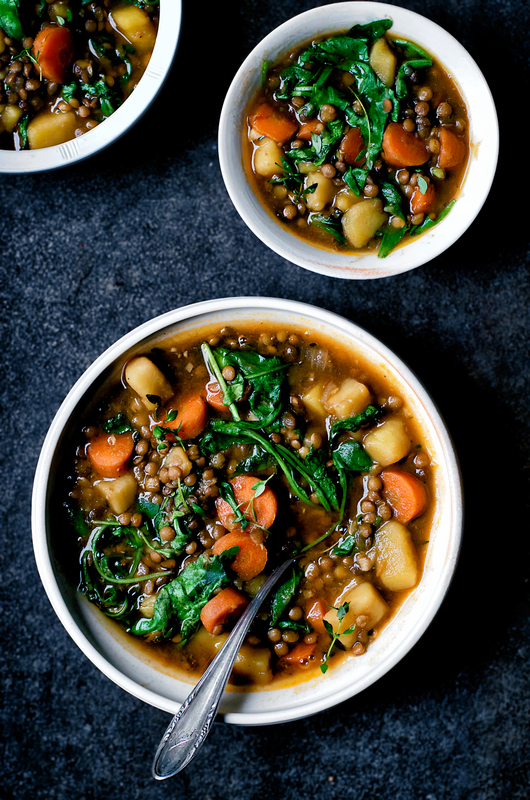 Her lentil soup is pretty good but I think this vegan lentil and potato stew is better. Omi doesn’t speak english so I can be pretty positive that she’ll never know that I said that. This is another recipe that’s a great staple meal using what you likely have on hand. I like to soak brown lentils with my other legumes when I do a big batch cook on the weekend, and freeze them soaked instead of cooking the lentils (I do the same for red lentils) so they’re easy to add to soups and stews instead of being too mushy. 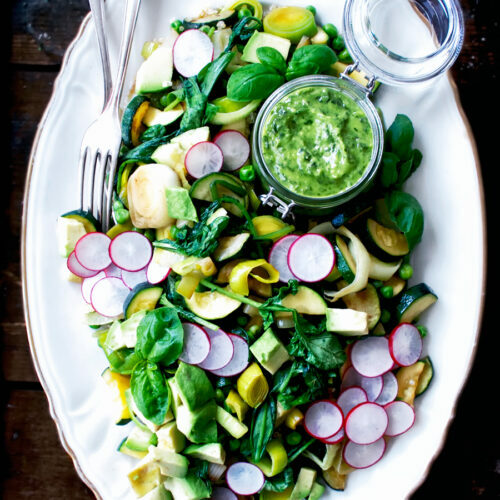 Otherwise, potatoes, carrots, and some kind of green – spinach, rucola, kale, chard, whatever. 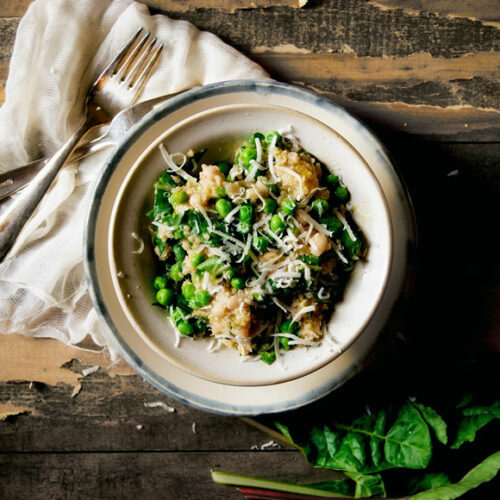 I’ve made this a few times with frozen spinach because I always have some in the freezer, but I prefer it with the bigger pieces instead of finely chopped greens. You can leave the herbs out if you don’t have any or don’t want to buy a whole bundle for such a small amount . I have made it without herbs when I haven’t wanted to go out in the rain to cut any, but they really do improve the dish. Alternatively, try subbing in a tablespoon of herbes de Provence – the recipe has a note on how to use it instead of fresh herbs. If you’re not too keen on eating so many potatoes, you can switch the carrot/potato amounts and use more carrots and less potatoes. This recipe was inspired by one of my blog favourites, this red lentil and carrot soup. In these pictures I peeled the potatoes because they were a little green. I wouldn’t peel them otherwise, because the most nutritious part is the skin. Try to use organic if you can as potatoes are one of the most heavily contaminated crops in conventional agriculture. Need some more soup and stew inspiration? Check out this collection of cozy cold weather soup recipes! 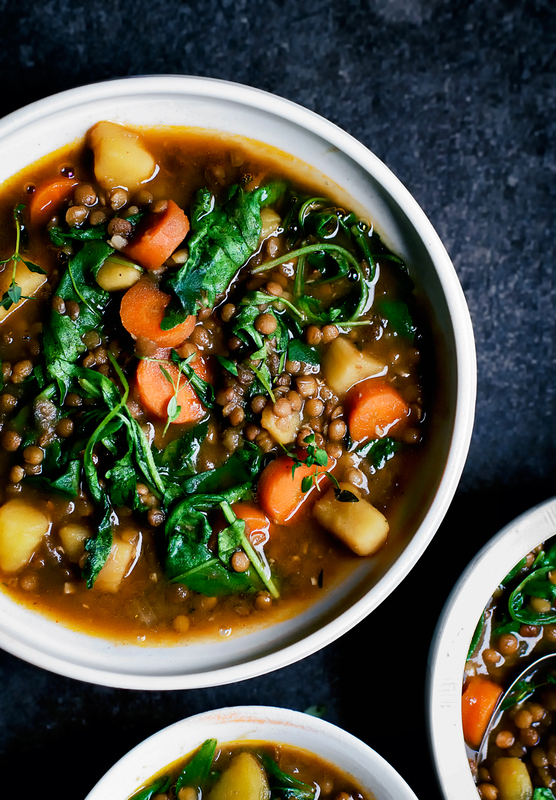 This budget friendly, healthy vegan lentil and potato stew is full of comfort food goodness and seasonal ingredients, like carrots, greens, & winter herbs. In a large pot, heat the oil over medium. Add the onion and sauté for a couple of minutes or until softened and fragrant. Stir in the potatoes and carrots and cook for another five minutes, stirring occasionally, to brown slightly. Add the garlic and rosemary, cook for an additional minute, then add the spices and stir for about 30 seconds. Pour the apple cider vinegar into the pot and stir, then the water. Increase the heat to high and bring the stew to a rolling boil. Add the lentils and reduce the heat to medium-low, then simmer for 25-30 minutes, or until the carrots and potatoes are tender. Take the pot off the heat and stir in the coconut sugar, mustard, thyme, and greens. Serve hot and keep leftovers in the fridge for up to 3 days. The stew will thicken slightly as it sits. • The pot might get a bit brown on the bottom from the starch in the potatoes. Adding the vinegar should help lift it, but otherwise the broth will incorporate it and you'll end up with a more flavourful stew. Don't worry about it unless it's starting to burn, and then just reduce the heat. 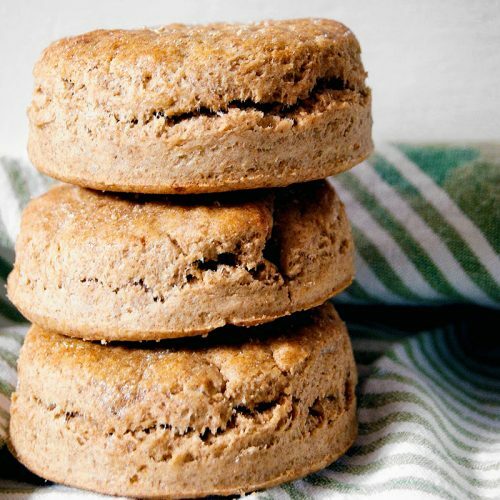 * If you don't have fresh herbs, substitute 1 tablespoon of herbes de Provence in place of the rosemary and thyme. Add it when you add the lentils. ** Try to soak the lentils for 24 hours, but use dried and rinsed in a pinch. They'll take a bit longer to cook if they're not soaked. *** The stew tastes a bit off without the sweetener, please don't leave it out. **** As I mentioned above, you can also use frozen greens. If you do, stir them in and then turn off the heat, but leave the pot on the burner to thaw the greens. I like how chunky this soup is! Those chunks of potatoes, and the greens, just add character to it. Lentils are amazing, and we often incorporate them in our meals. Sorry to hear you were not feeling well, also here flu season is in full bloom. Soups like this one, are a great help! I really love the look of this soup. 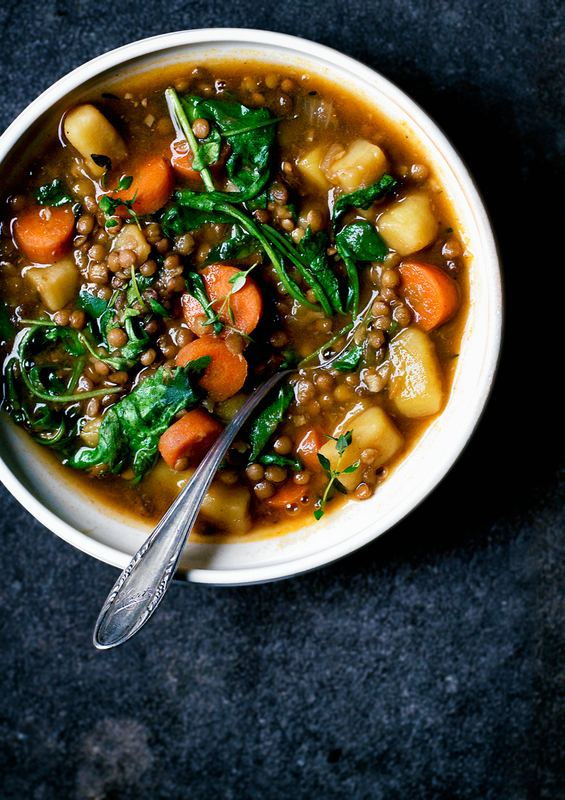 I love lentil soup and Have been making lots of them, too and yours with potatoes is one that I need to try! Glad you're feeling better! This is EXACTLY what I need this week! It's freezing cold here in Calgary, we just got our first huge snowfall and I have such a busy week ahead. 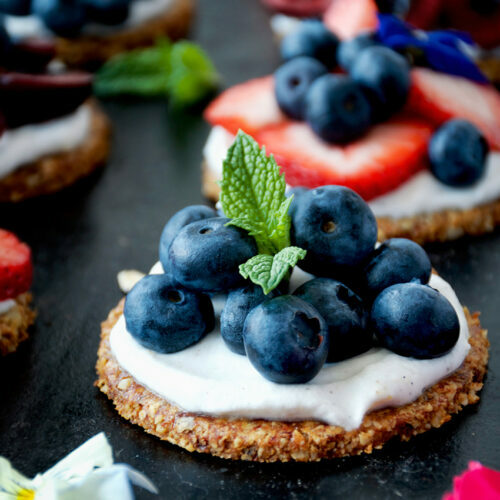 I'm headed out to grab the ingredients tomorrow and I pinned the recipe. Thanks for another beautiful dish! I made this recipe for dinner yesterday. It tasted so good! So happy to hear that, thanks for sharing! I made your stew tonight and it was absolutely delicious. Even my kids loved it. The smell of the coconut oil was amazing. Thank you for sharing. Could I use cooked lentils and add to the stew at the end? Hi Anisa, you certainly could, but I would recommend reducing the amount of liquid by about a cup. Alexandra, I came to your page via Vanilla and Bean, and I am glad I did. 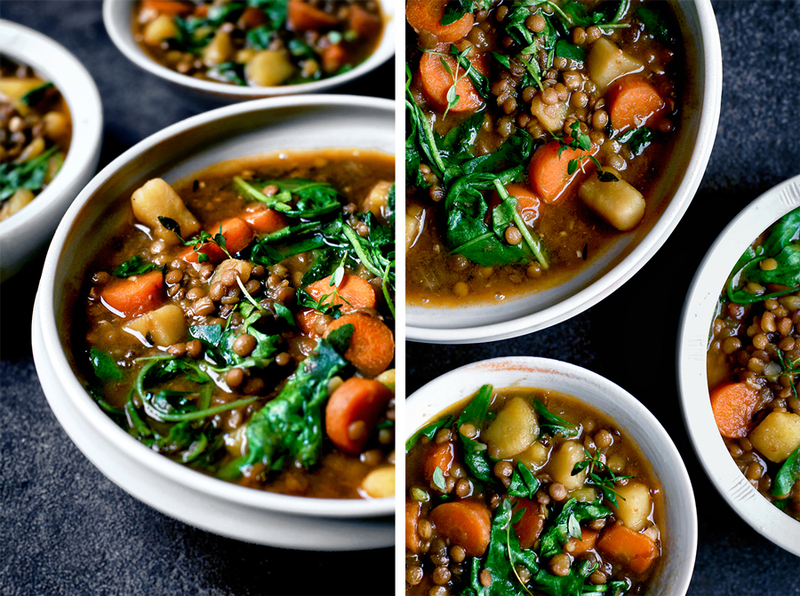 I’m not vegan or vegetarian, but I’ve already made your lentil and potato stew…twice! 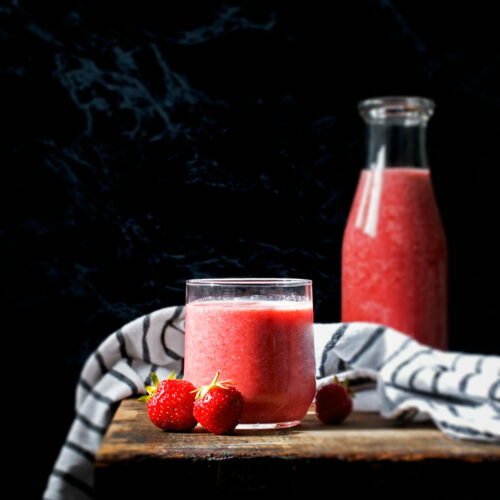 It is a lovely recipe, and quite delicious. Thank you for the easy to follow recipe. I’m looking forward to making more of your savory dishes. Thanks so much Brigitte, I’m so happy to have you here!